President Donald Trump could get a new community in the Golan Heights named after him. Prime Minister #BenjaminNetanyahu, his wife Sara and their sons Yair and Avner toured on the Golan Heights including the Saar stream and Nimrod's Fortress. They also rode ATVs at Merom Golan and visited Mt. Hermon. 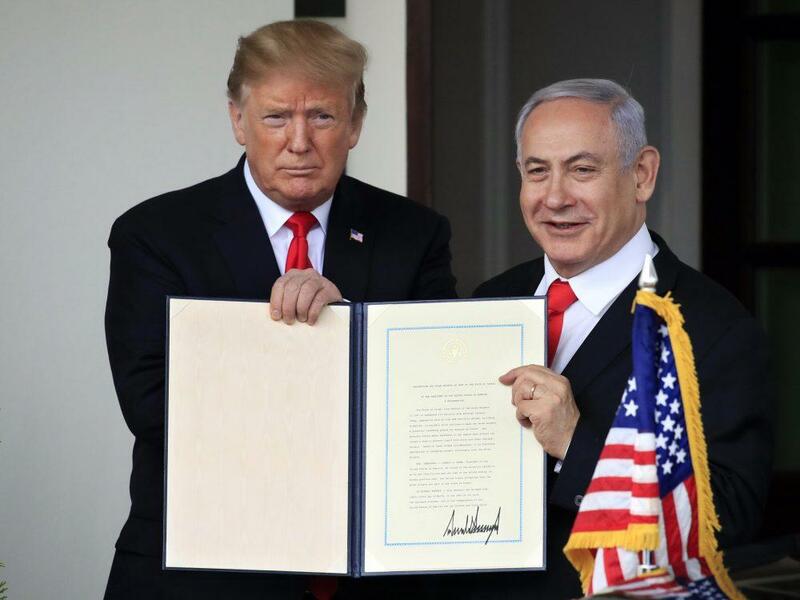 President Trump's Proclamation today recognizes Israel’s sovereignty over the Golan Heights, which is crucial to the stability of the entire Middle East. 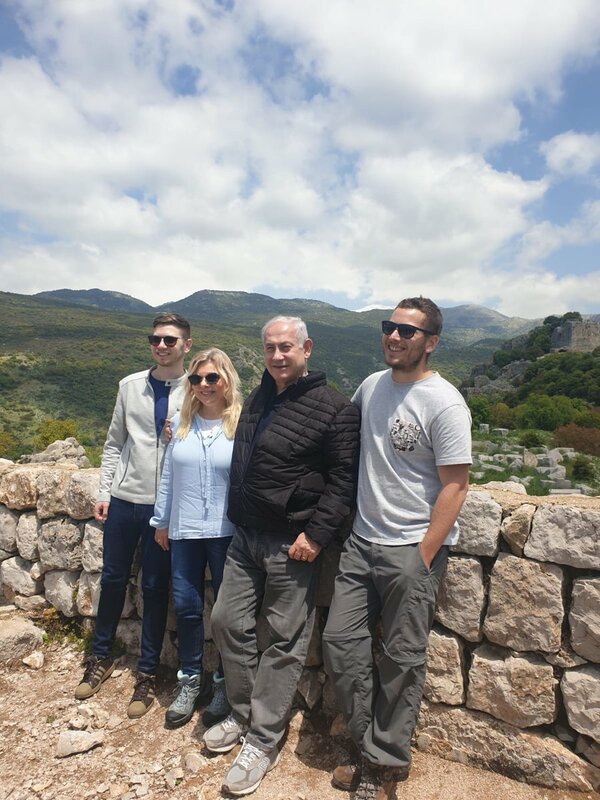 Prime Minister Benjamin Netanyahu, his wife Sara and their sons Yair and Avner toured on the Golan Heights including the Saar stream and Nimrod's Fortress. They also rode ATVs at Merom Golan and visited Mt. Hermon. 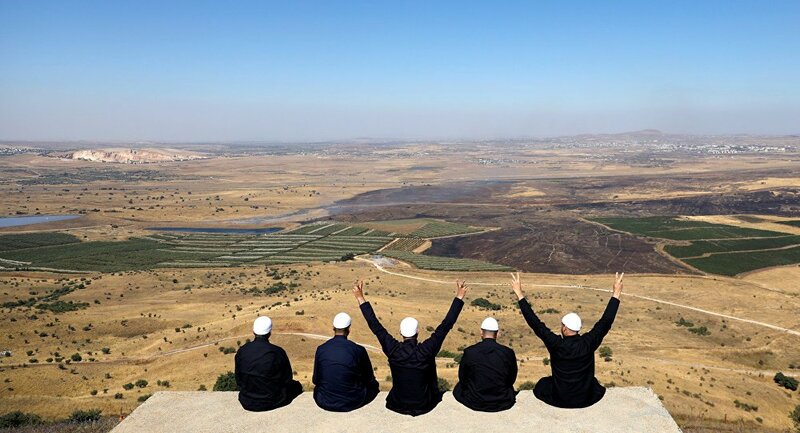 "The Golan Heights were taken in 1967 during a defensive war where #Israel was attacked…No one in their right mind would want to see the Golan Heights go to Bashar al-Assad, go to Syria, or go to Iranian proxies, or the Russians. It's legitimately part of Israel." JUST NOW: @realDonaldTrump signs a proclamation recognizing Israel’s sovereignty over the Golan Heights.
.@SecPompeo on FY2020 Budget: The @realDonaldTrump Administration sees the world as it is, not as we wish it would be. Basing policy on reality, we recognized Jerusalem as Israel’s capital, Israel’s sovereignty over the Golan Heights, & why we designated the IRGC an FTO. "Yesterday at the White House, @POTUS @realDonaldTrump again made history. He formally recognized Israel’s sovereignty over the Golan Heights. That deserves enormous applause!" P.S. 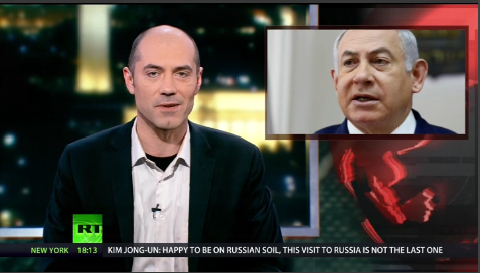 If your boss Mr @netanyahu wants to come on @AJUpFront and do an interview with me to tell me why I’m wrong about the Golan Heights, he has an open invite. I’ve had Naftali Bennett, Ayelet Shaked, Tzipi Hotevely, Danny Danon, and Ehud Olmert all appear on my show. Bibi next? Netanyahu wants to honor Trump by naming a town in Golan Heights after him. Benjamin Netanyahu hopes to name part of Golan Heights after President Trump after the United States said it would recognize Israeli sovereignty over the region. Netanyahu said he will name a settlement in Golan Heights after Donald Trump, in a show of gratitude for US president's decision to recognize region as Israeli territory. 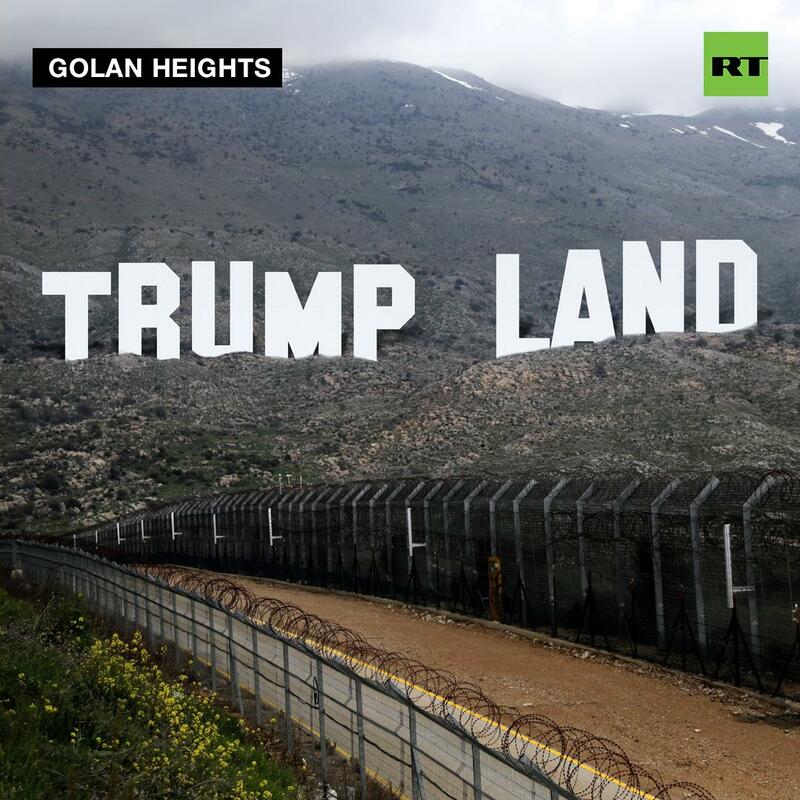 Therefore, after the Passover holiday, I intend to bring to the government a resolution calling for a new community on the Golan Heights named after President Donald J. Trump. You know who is quietly thrilled about Trump's recognition of Israel's annexation of the Golan Heights? Putin. Best day of Trump's life?